Multiple Teams · Feb 8 Semi State and State Finals Competition This Weekend! 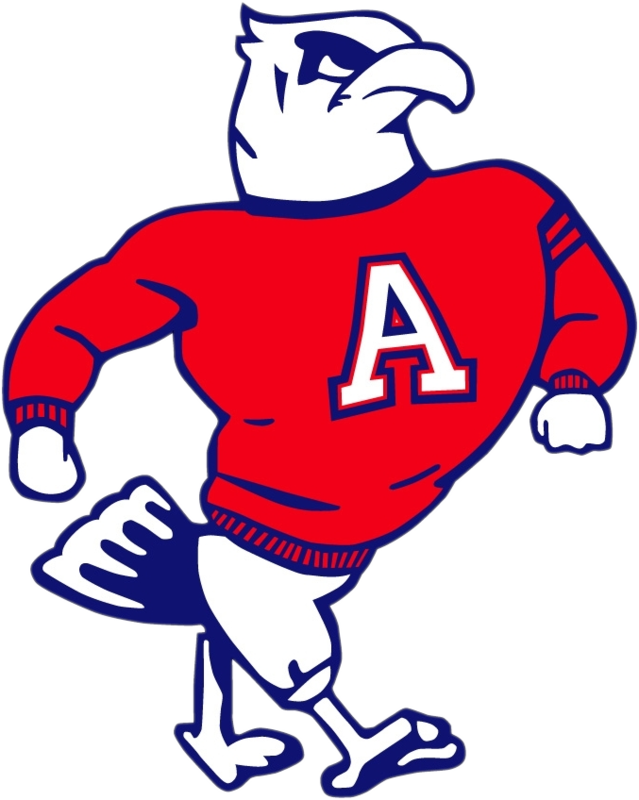 This Saturday, February 9 will feature several John Adams student athletes competing in IHSAA Tournaments at either the Semi State or State Finals. In each of these events, you can follow along live if you are unable to make it. IHSAAtv.org will be providing live streaming of the entire State Finals beginning with the Swimming preliminary rounds on Friday evening. More information can be found on the website and at IHSAA.org as well. Each diver will have 5 dives in the preliminary round. The top 20 advance to the semifinals where they will receive 3 more dives. After the semifinals, the top 16 divers will advance to the finals where they will receive 3 additional dives. Viewers can see the results as they happen in each match and track the progress of both Thomas and Phillips. The top four wrestlers in each weight class at the semi state will advance to the IHSAA State Finals next Friday and Saturday at Bankers Life Fieldhouse in Indianapolis. The entire John Adams Athletics Department wants to wish Lindsay, Katherine, Jonathan, and Joe good luck this weekend in their competitions and know they will make the entire John Adams community proud.